Basil plants unfortunately do not survive the winters here, no matter how mild our Auckland and even Northland winters really are. Such a shame as the plants grow so well from spring to autumn, and using dried basil in winter is just not the same. But as long as it lasts, I add bucketfuls of basil to salads, sauces, cheeses, pastas, pesto’s, fish and meats. Sometimes I just pick a leaf and rub it between my fingers to get the house smell lovely. I know not everybody is into it, but for me it almost the same effect as freshly baked bread. Happy, homely, fresh local food feelings ! Today I use it to add to the beautiful pears my friend gave me from their garden in Mangawhai, some locally made blue brie, a dressing of olive oil, a little balsamic, and some ground pepper. To top it off I’ve added some freshly roasted local chestnuts cut in small pieces sprinkled over the top. I don’t have any rocket available at the moment , otherwise I would have added that too! 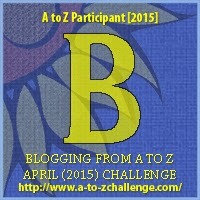 This entry was posted in A to Z challenge, localfood and tagged atozchallenge. Bookmark the permalink. Hello. This blog makes me hungry! I’m looking forward to day 3. Basil (especially fresh) in cooking is so so yummy! 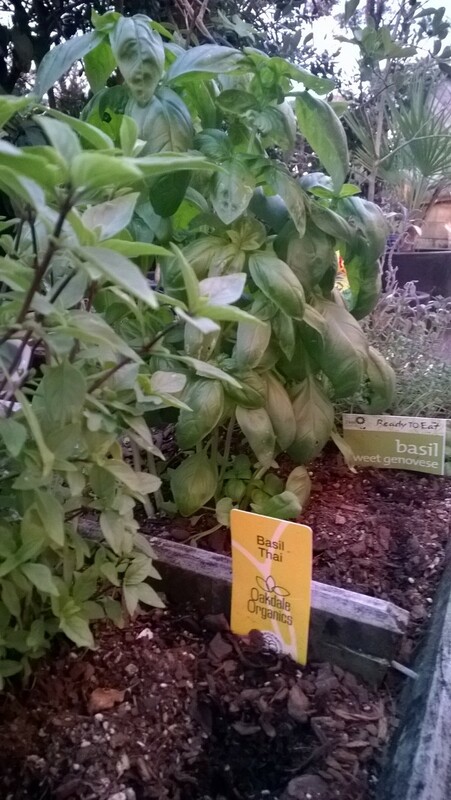 I love basil! It’s my favorite herb. Basil is the best! I imagine it’s the middle of the night in New Zealand? We’re on the letter C over here on this side of the globe.